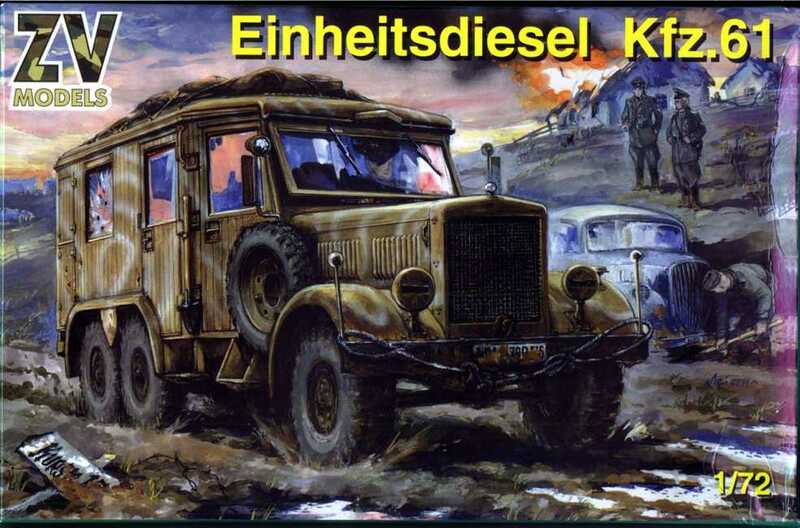 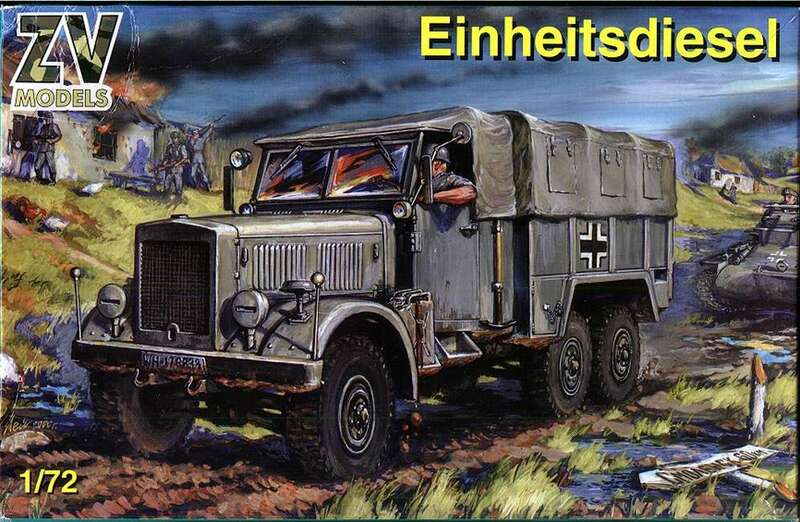 This is a varient of the Einheitsdiesel truck released by ZV (and Mac). 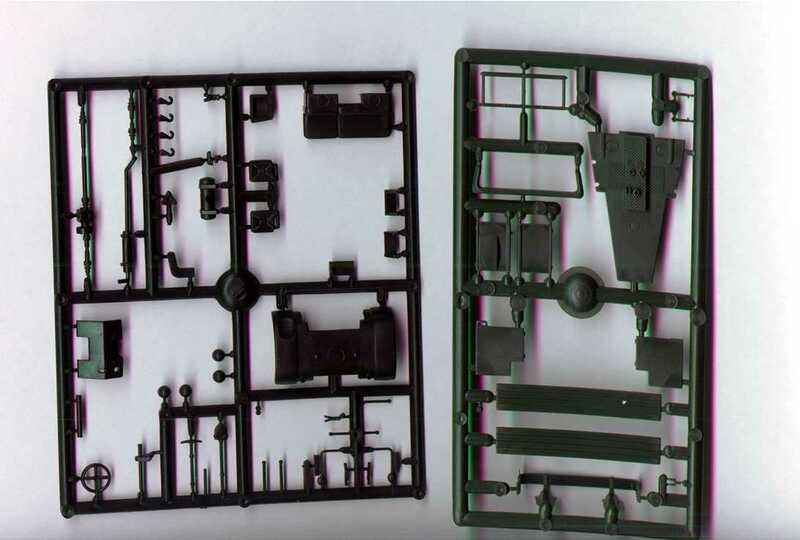 Aside from the wheels and chassis, there seems to be just one sprue that is common with the earlier kit, so there is a fair difference. 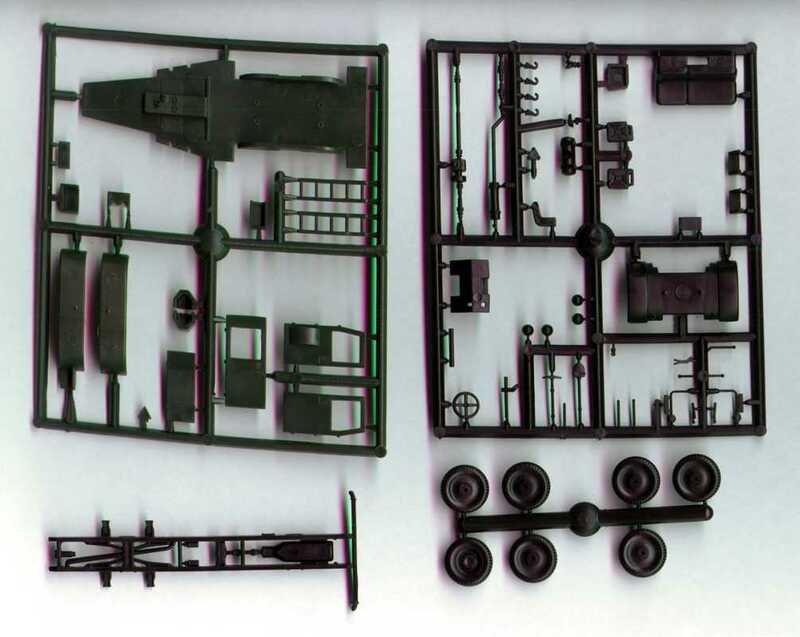 The 'bus' consists of 84 injection moulded parts in green and black plastic, plus another 8 'clear' windows/windscreen as well as three metal axles and a small decal sheet. 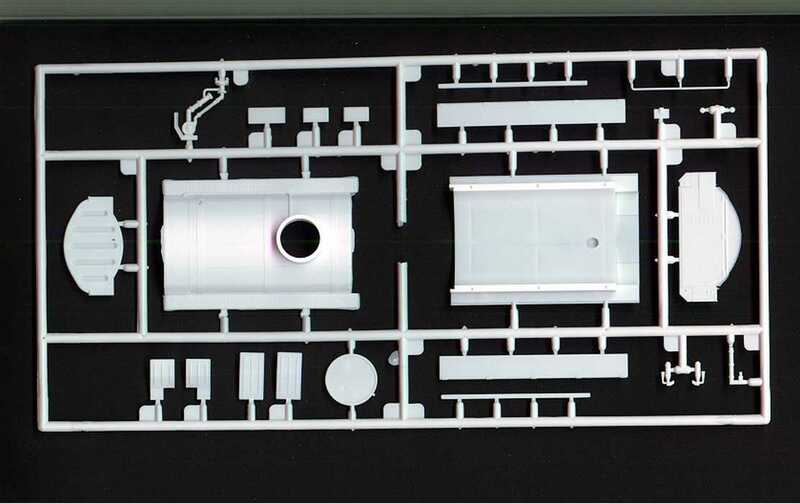 The main body is a one piece moulding (with separate, optional position doors...sides and rear), which fits onto the floor section, which in turn fits onto the chassis. 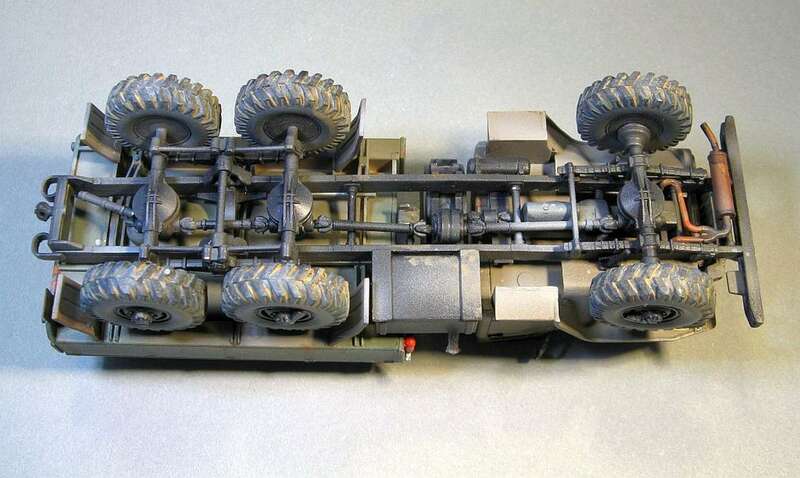 The chassis is fully detailed with drive shafts, suspension, exhaust, etc. 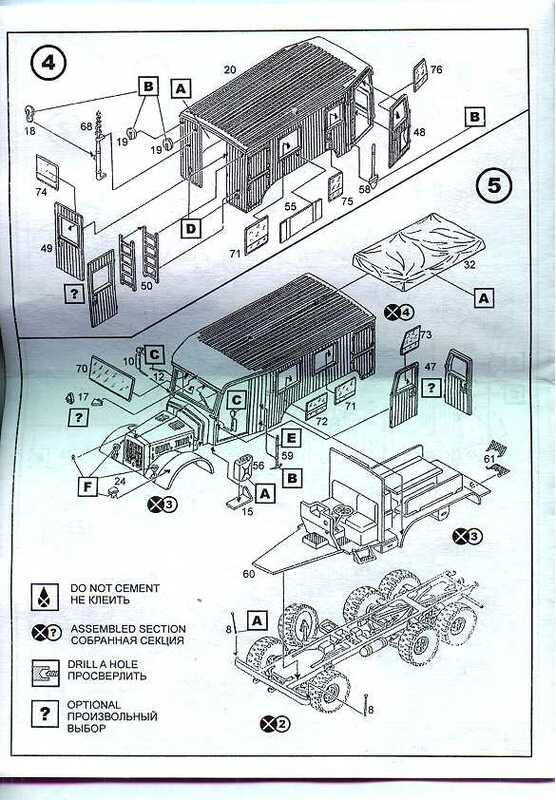 The cabin is also fully detailed with seats in the back and a completely fitted out driver's compartment. 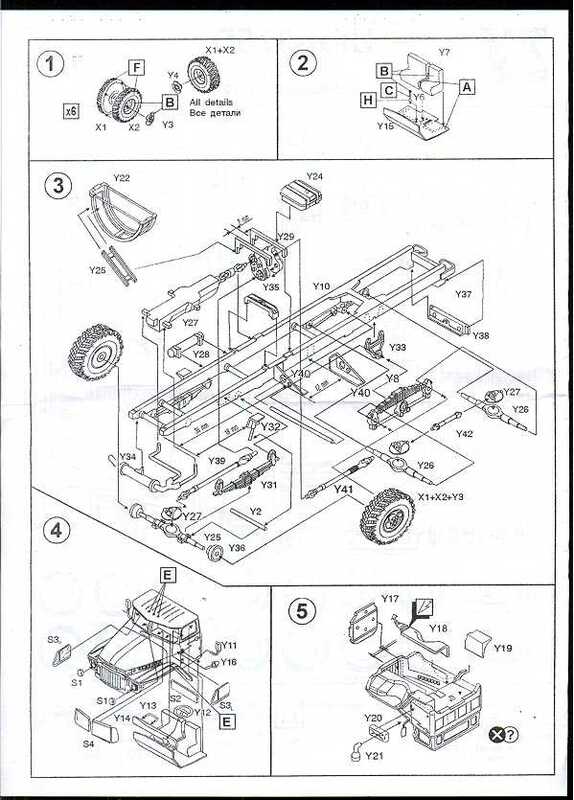 The only detail not provided is an engine. 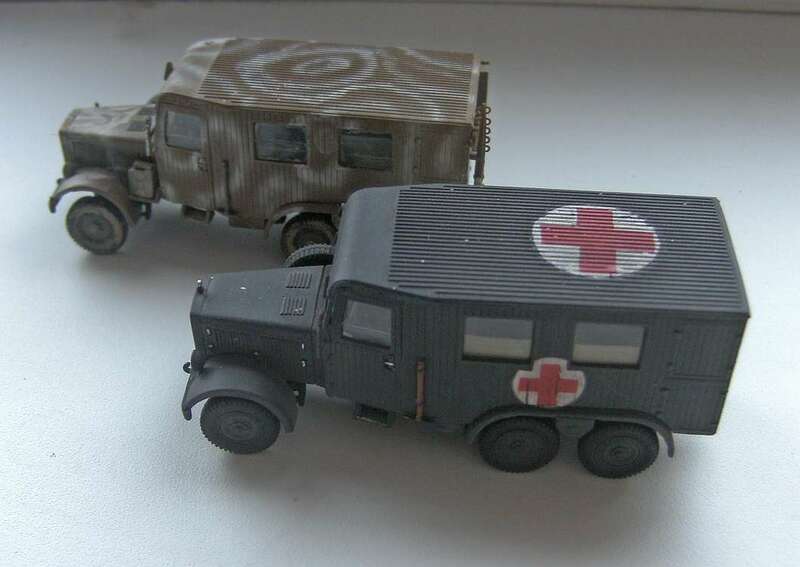 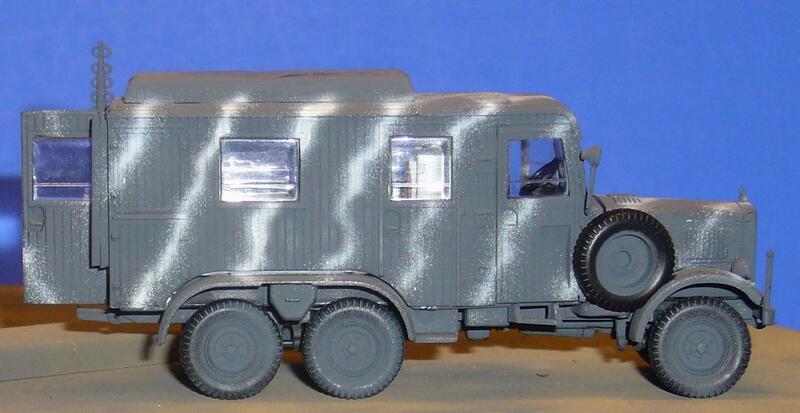 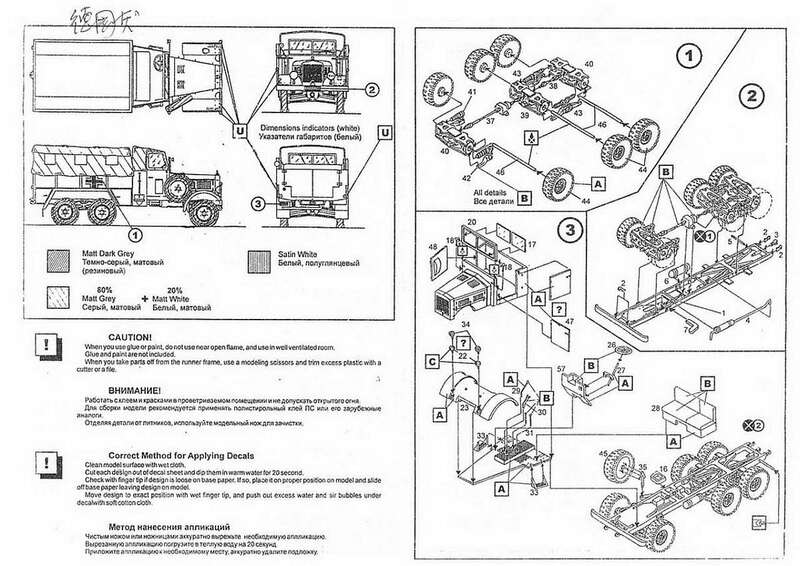 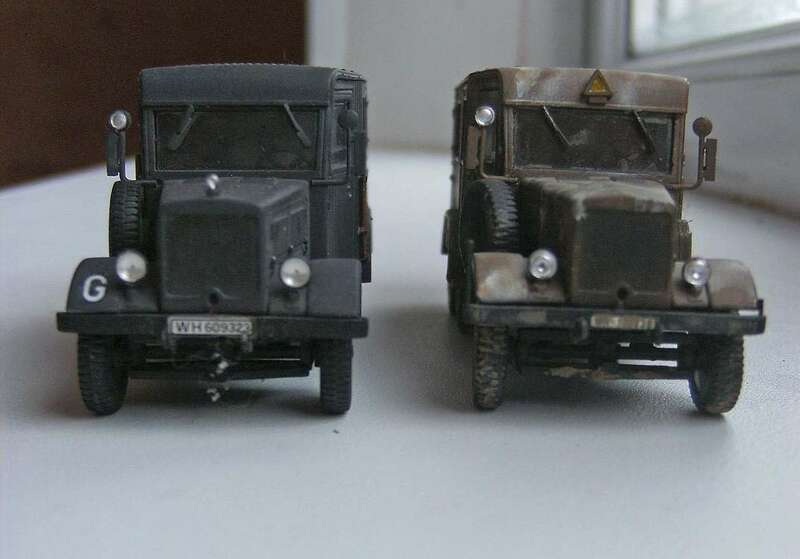 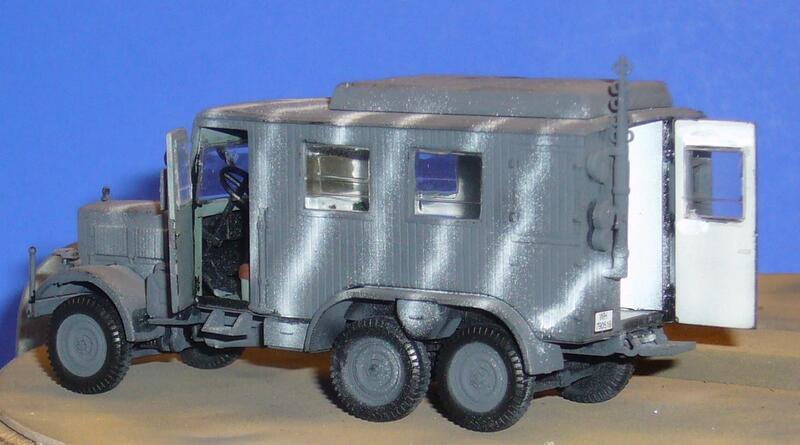 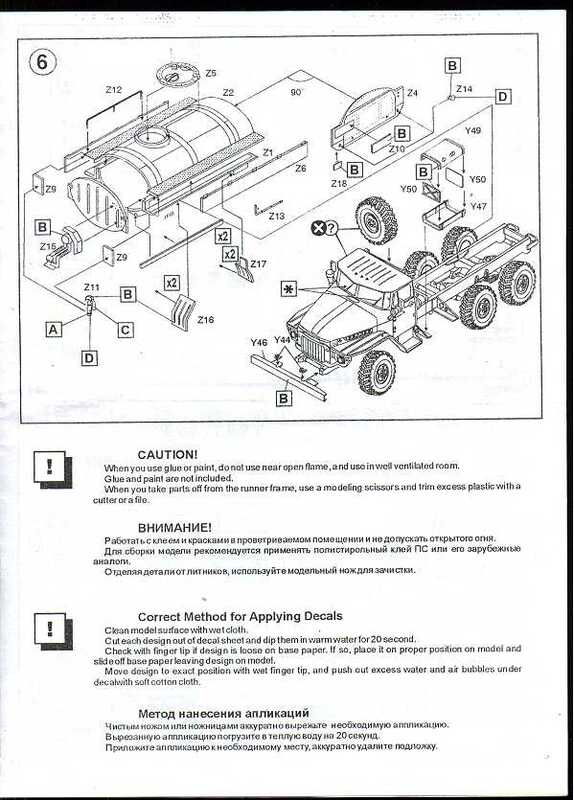 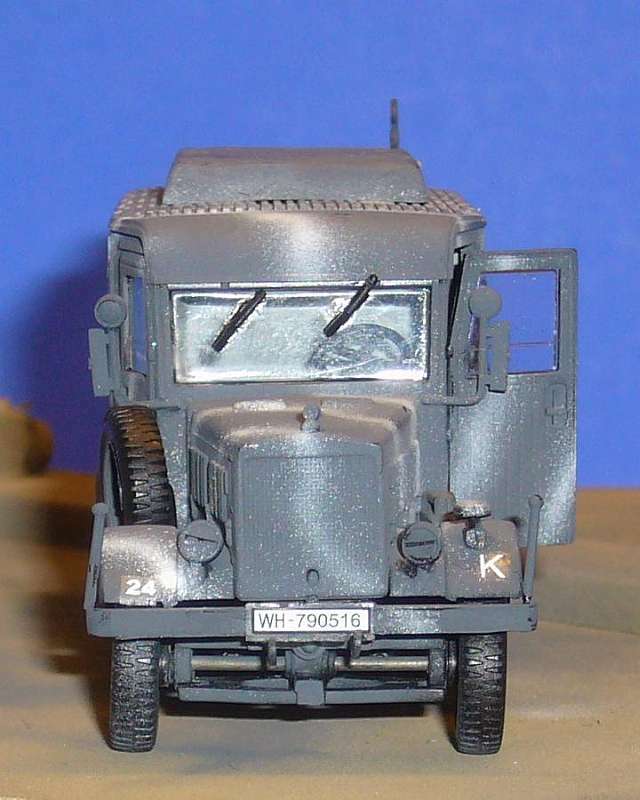 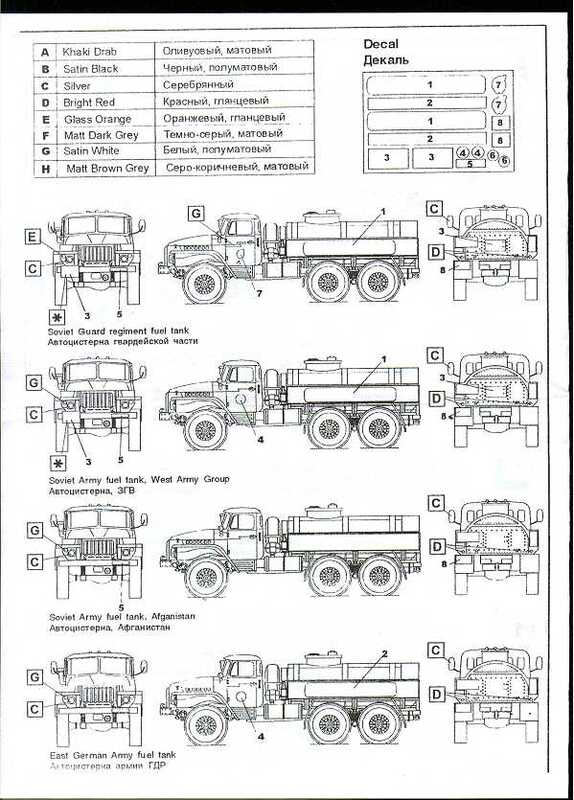 Suspect this is a 'version' of the Modelism/AER Ural truck kit, the mouldings look similar to the Modelism/AER 'Grad' kit and nothing like the mouldings of the ZV Kfz-61 or German diesel truck kits. 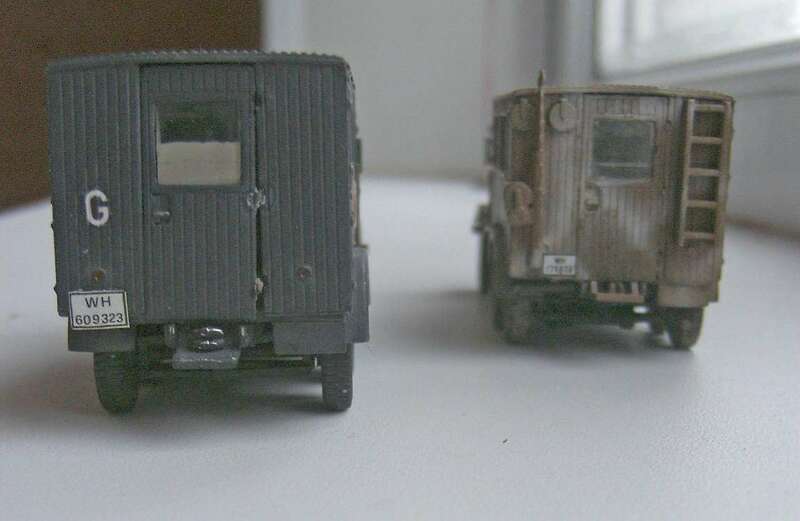 The 90 white plastic mouldings, are in fact excellent, fine, crisp and clean, plus there's another 7 in 'clear' plastic and 14 in black, along with a small decal sheet (markings for four trucks...three Soviet and one East German). 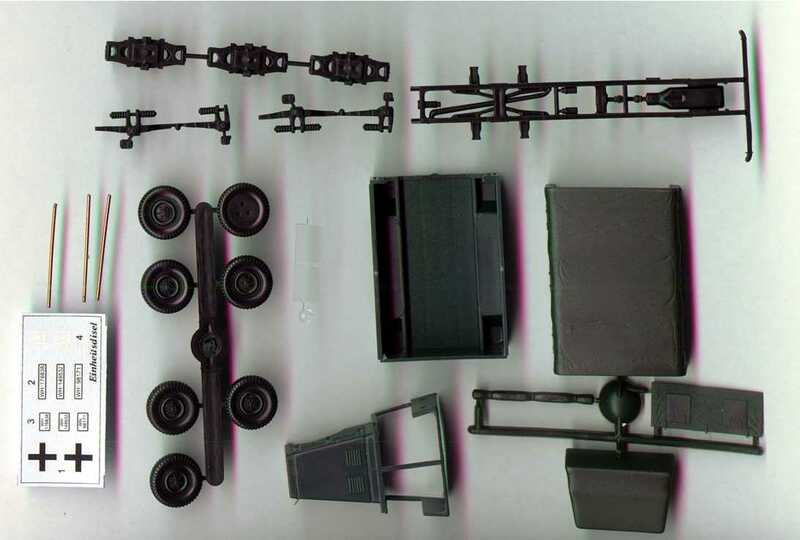 For 1/72 scale, the detail is pretty amazing...especially underneath...separate chassis, suspension, axles, drive shafts, exhaust, transmission, etc. 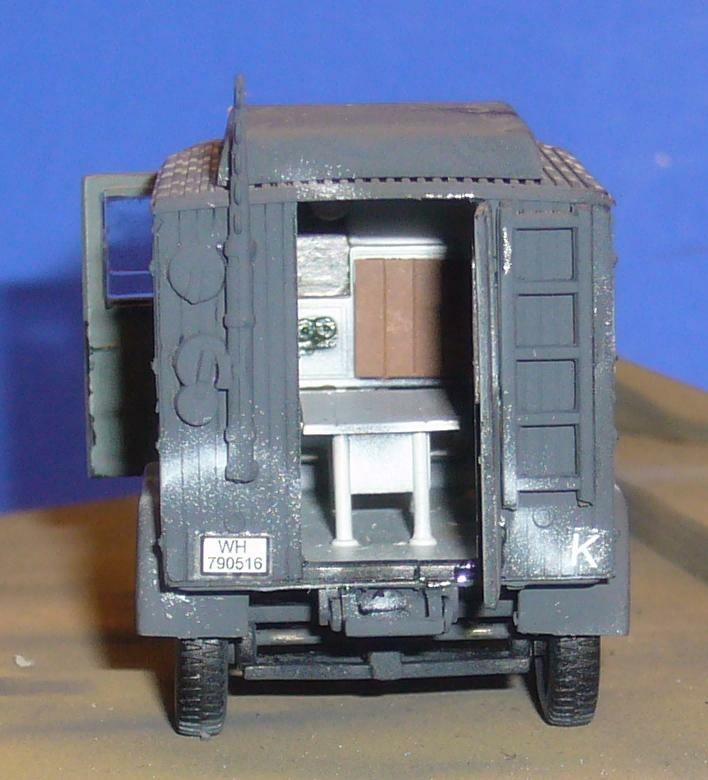 The cabin is also well fitted out and the rear tank has a swag of added details! 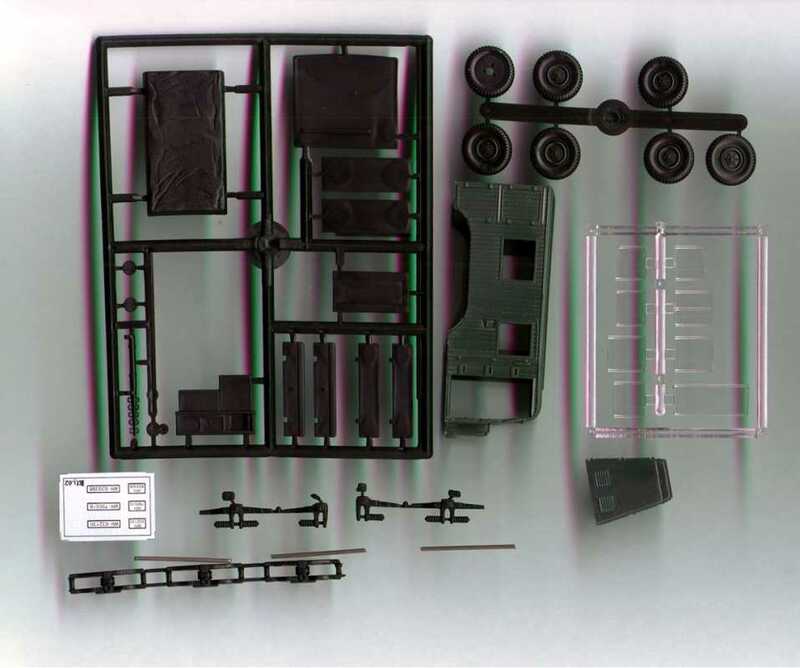 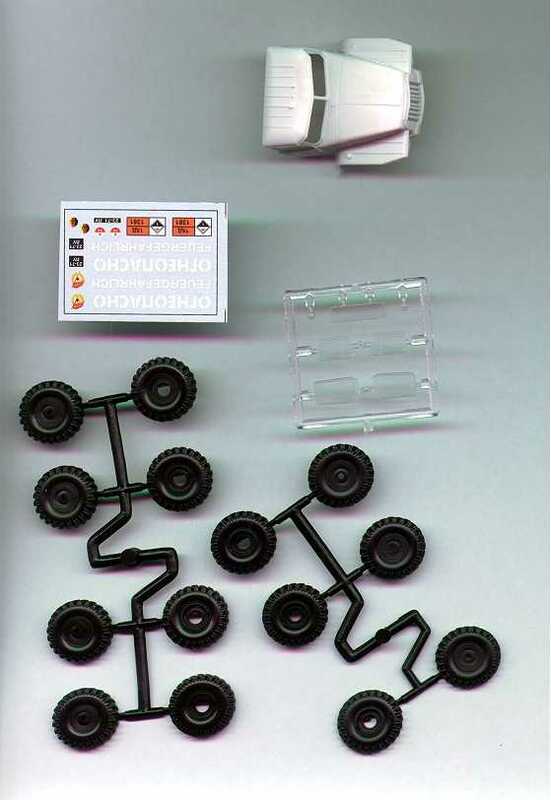 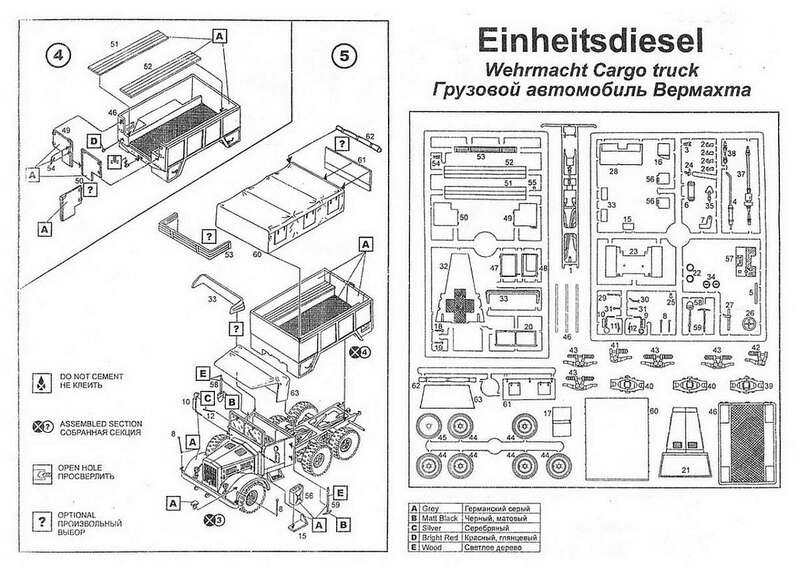 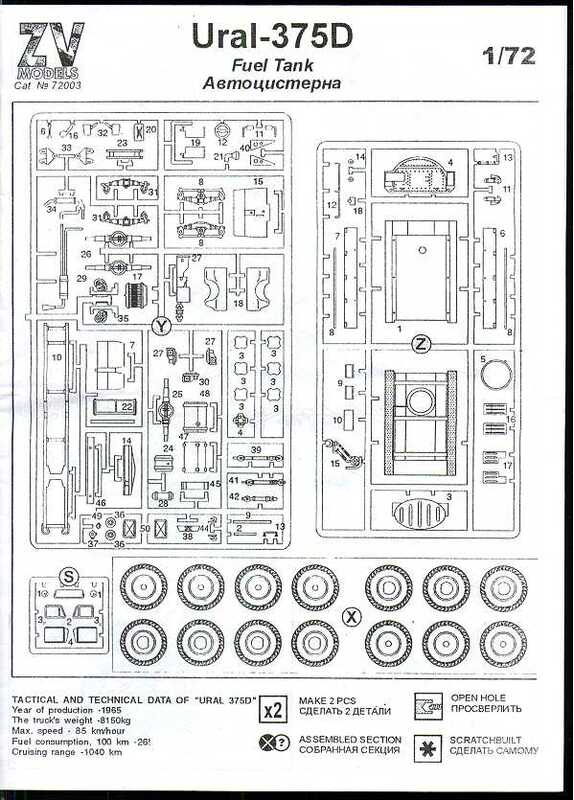 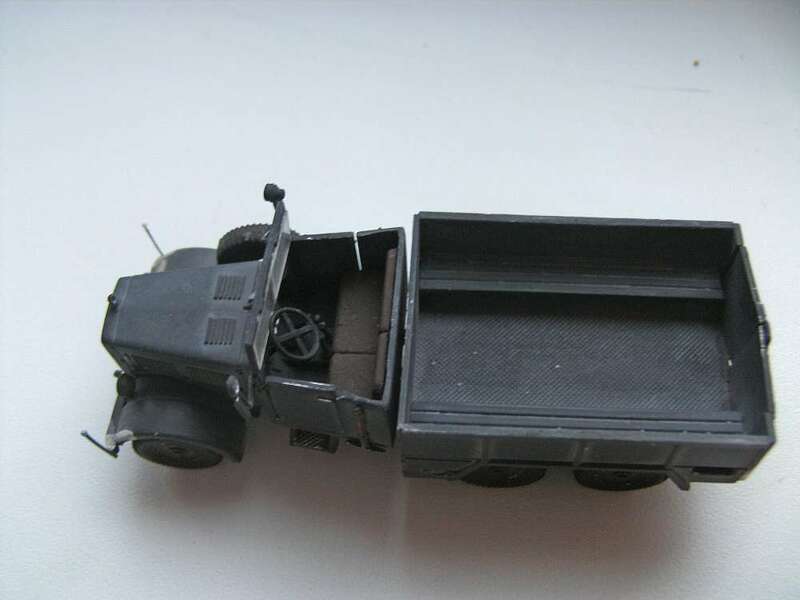 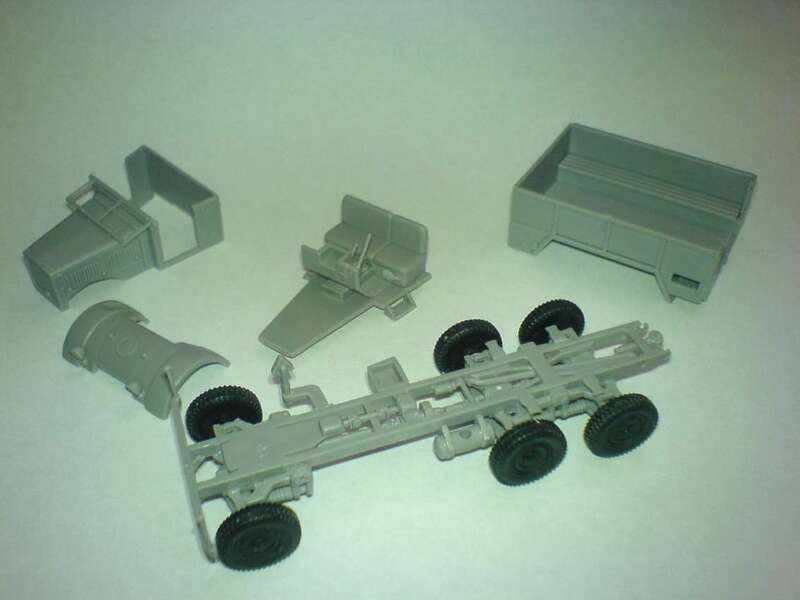 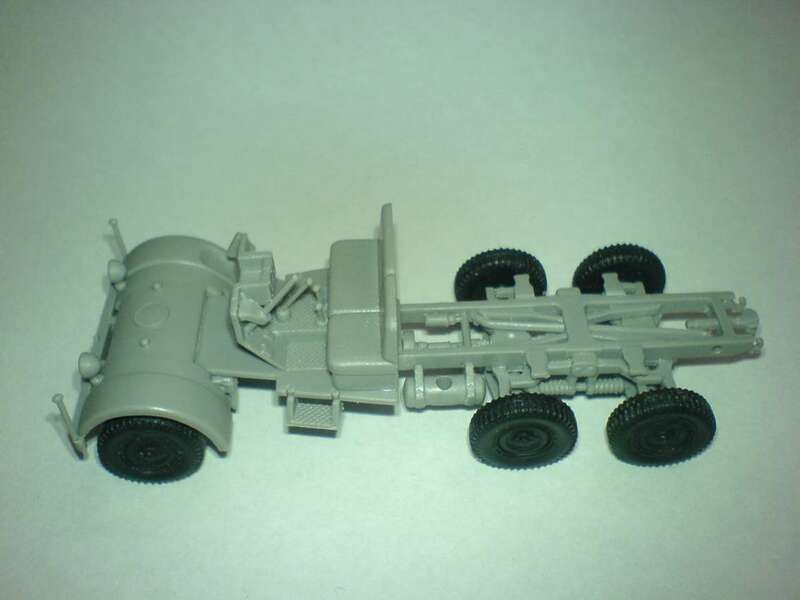 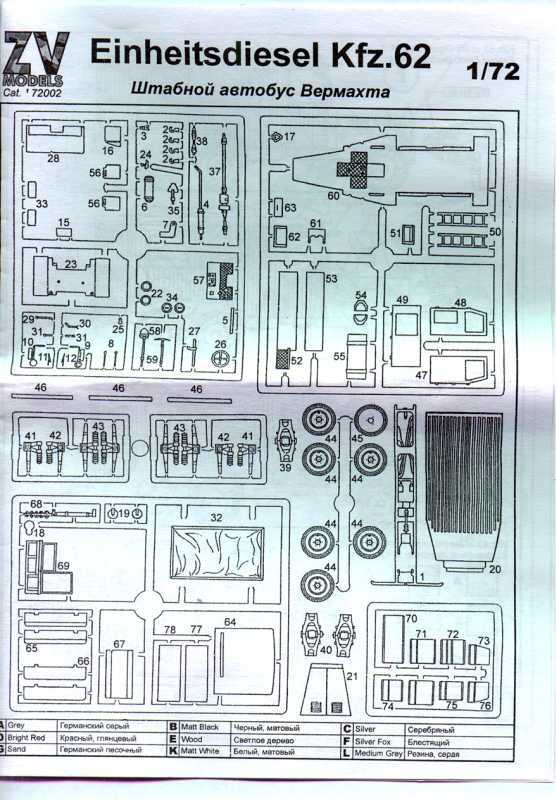 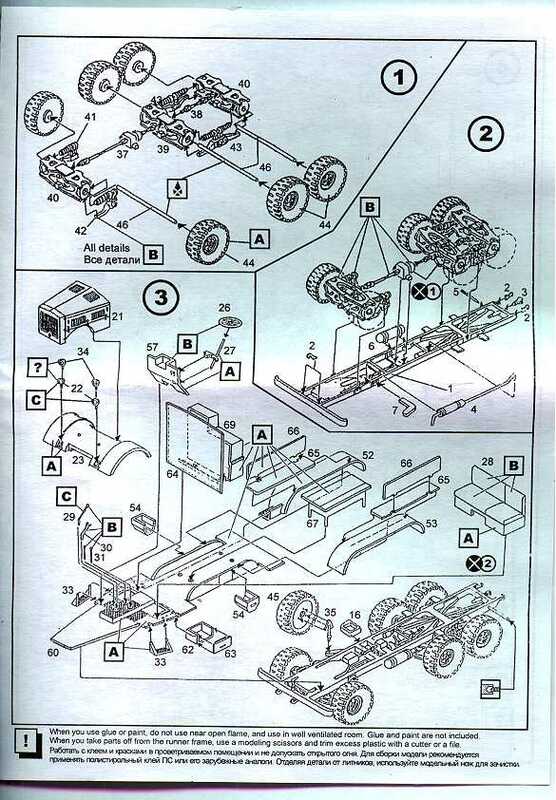 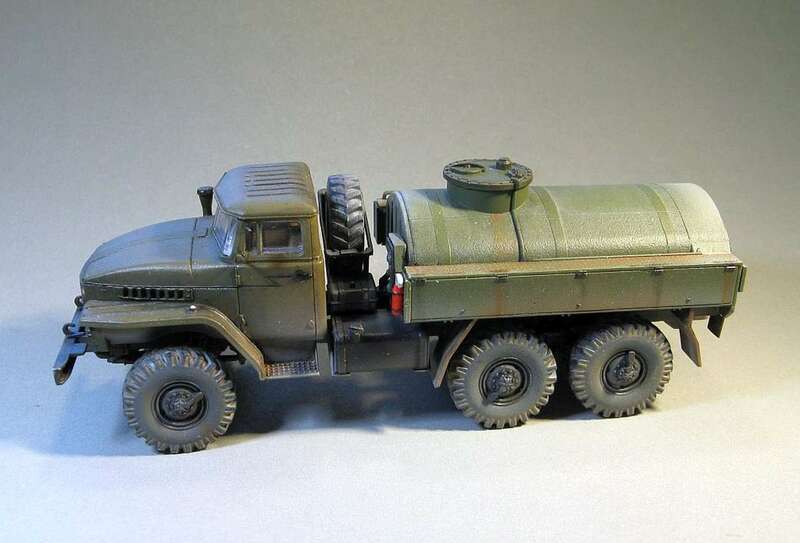 Basically the same kit as the recently released Ural tanker truck from ZV, but with a new sprue of 13 parts for the rear tray, instead of the 'tanker' sprue. 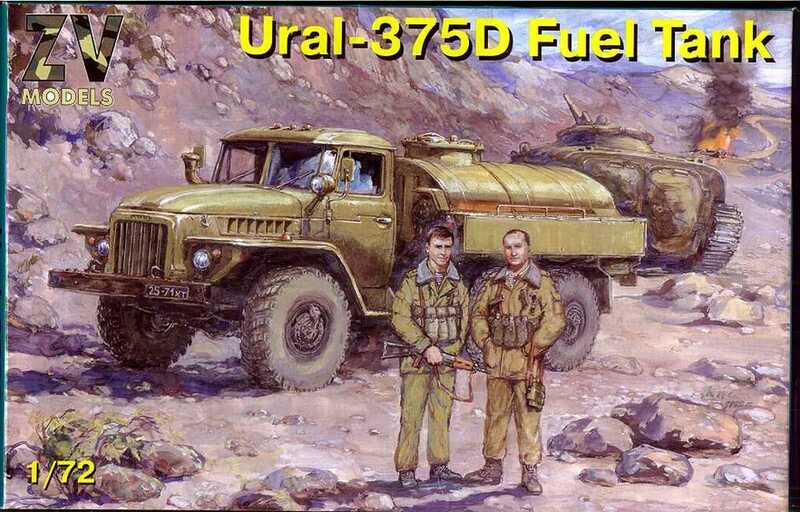 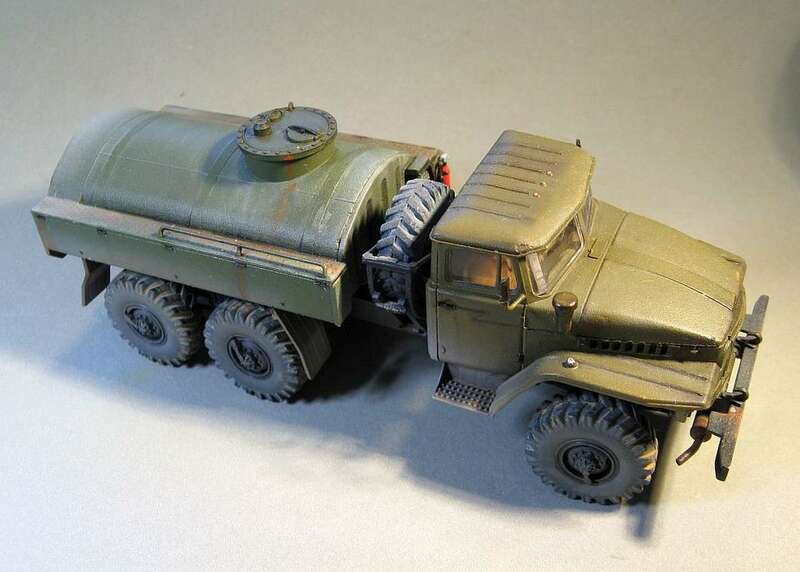 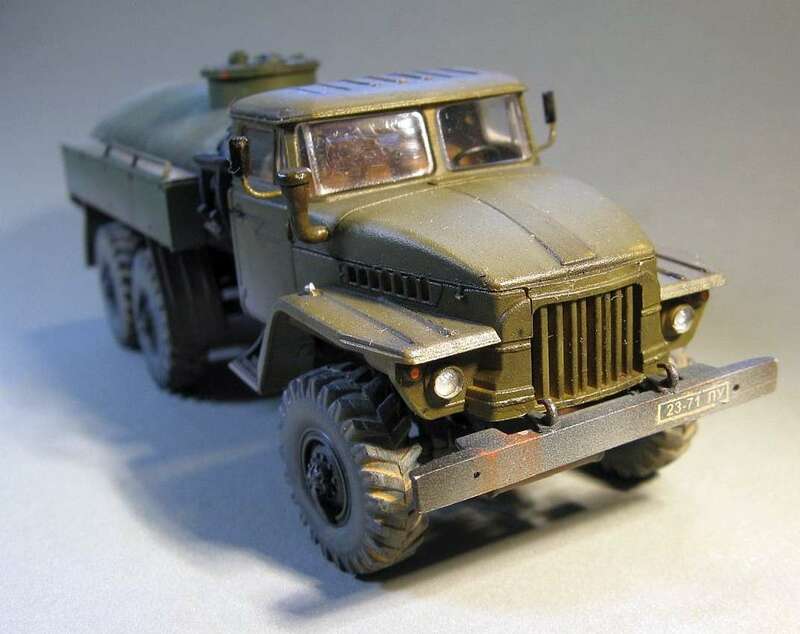 As with the tanker truck, the parts are highly detailed and finely moulded...a vastly superior kit to the AER Ural truck (but also more than twice the price!). 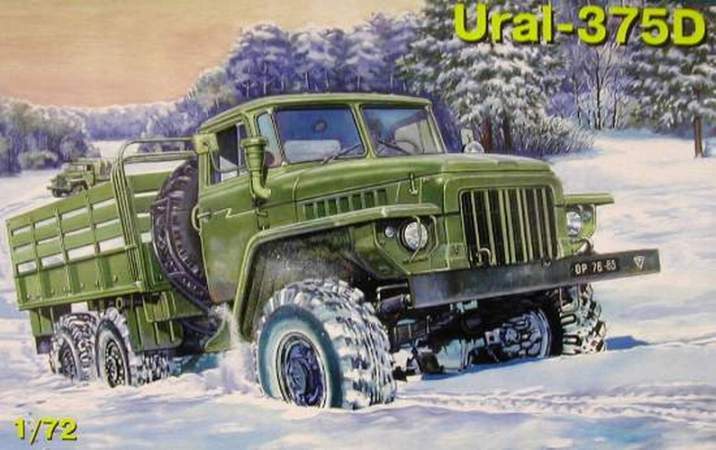 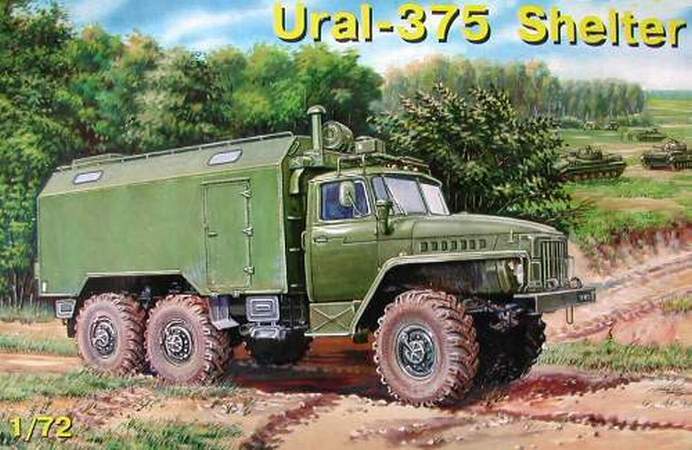 Yet another version of the Ural truck from ZV...this is the same as the tanker/truck versions except it has the 'command' post on the back instead of the tank/tray. 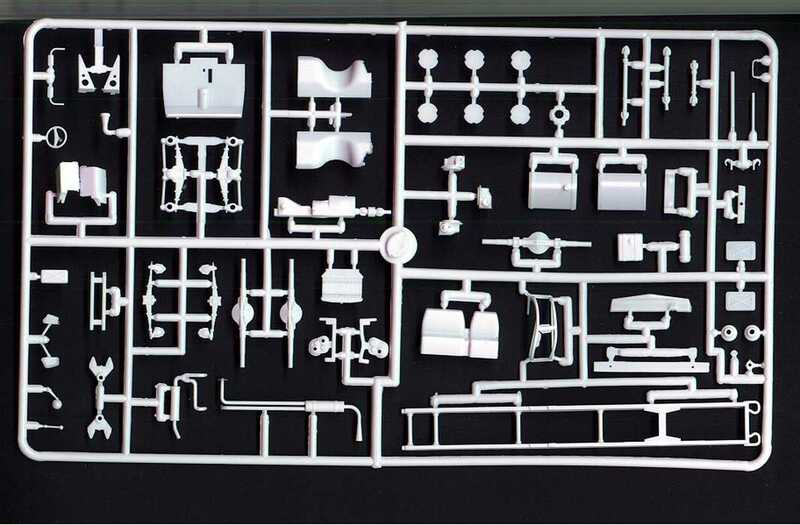 There are 118 injection moulded parts, including 12 in clear plastic (windscreen, windows, etc. 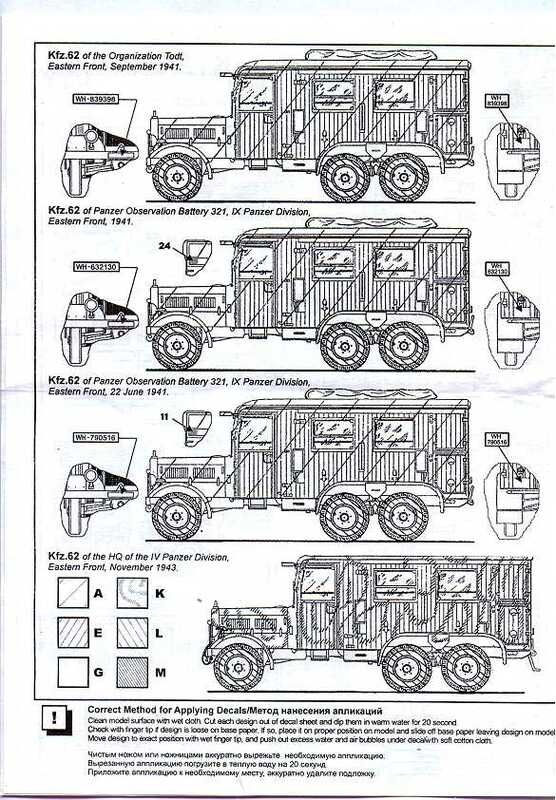 )...as well as a small decal sheet with markings for two vehicles. 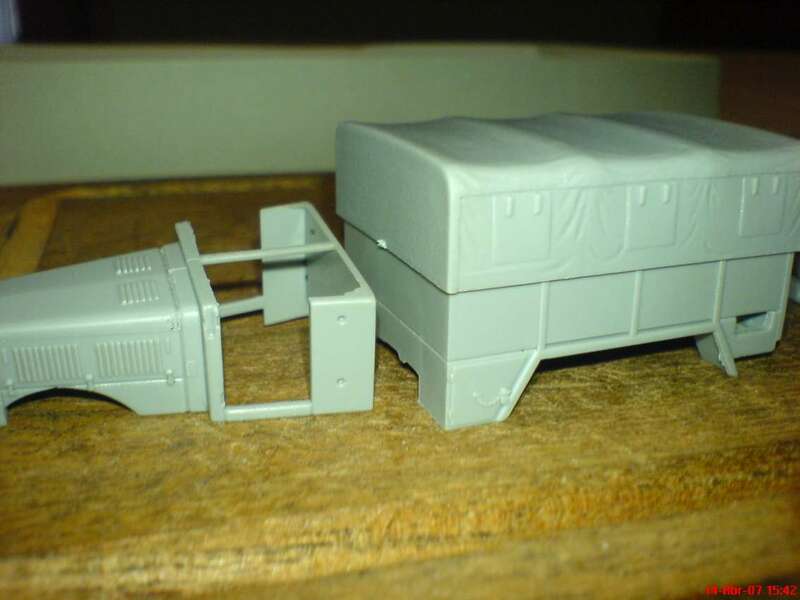 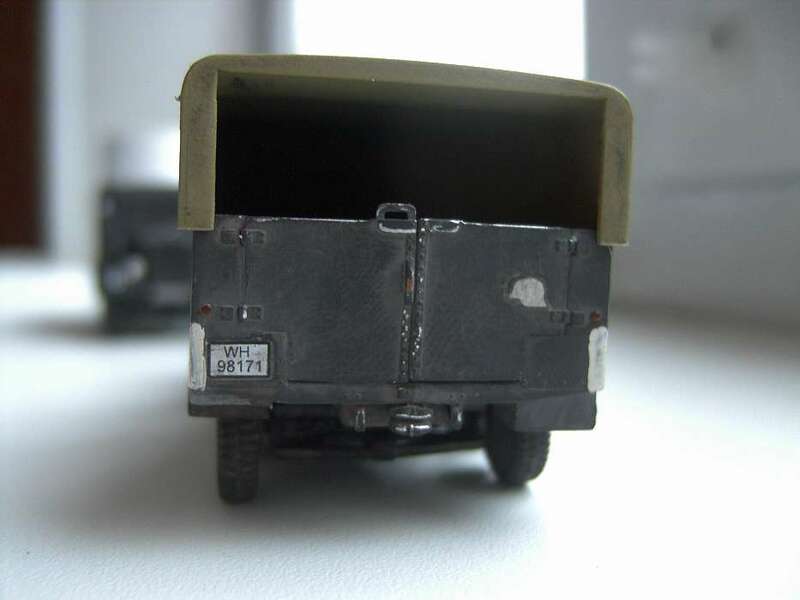 As with the other two kits, detail is excellent, especially the chassis and cab...but there's no engine and nothing inside the 'command' section (but the doors are moulded closed).